Dr. Amelia Withington is a psychiatrist on staff at the Crozer-Chester Medical Center in Upland, Pennsylvania. She has Morgellons, and treats patients from across the country with Morgellons. Dr. Amelia Withington was born and raised in Concord, MA. While a student at Williams College she collaborated with members of the staff at the Federal Centers for Disease Control (CDC) to become the first author of the book Teenage Sexual Health. After graduating from medical school at the University of Texas-Southwestern Medical School in Dallas, she completed her residency at the Hahnemann University Hospital in Philadelphia. In 1995 she joined the staff of Friends Hospital, the nation’s oldest freestanding psychiatric hospital, where she served in a variety of inpatient and outpatient settings for the next decade. In 2006, Dr. Withington became a staff psychiatrist at the Crozer-Chester Medical Center in Chester, PA, where she has continued her outpatient practice in ambulatory clinic, community mental health, and special needs settings. In 2007 she collaborated on an international diagnostic manual for patients with developmental and intellectual disabilities and psychiatric symptoms, the DM-ID. She helped to establish a specialty clinic for patients and families with Fragile X Syndrome at the Elwyn Institute in Media, PA. 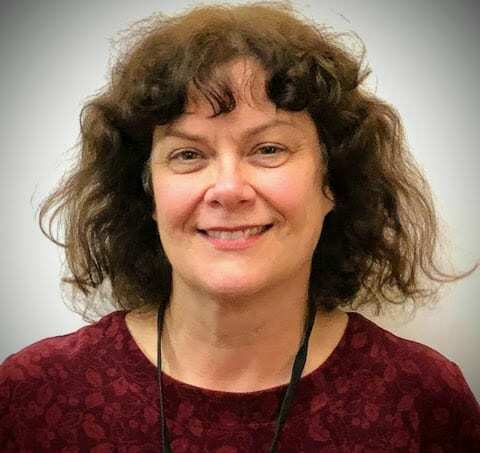 Since September 2015 she has enjoyed practicing and serving as Medical Director for Outpatient Behavioral Health services at the Family Practice and Counseling Network.